Come in and get comfortable. 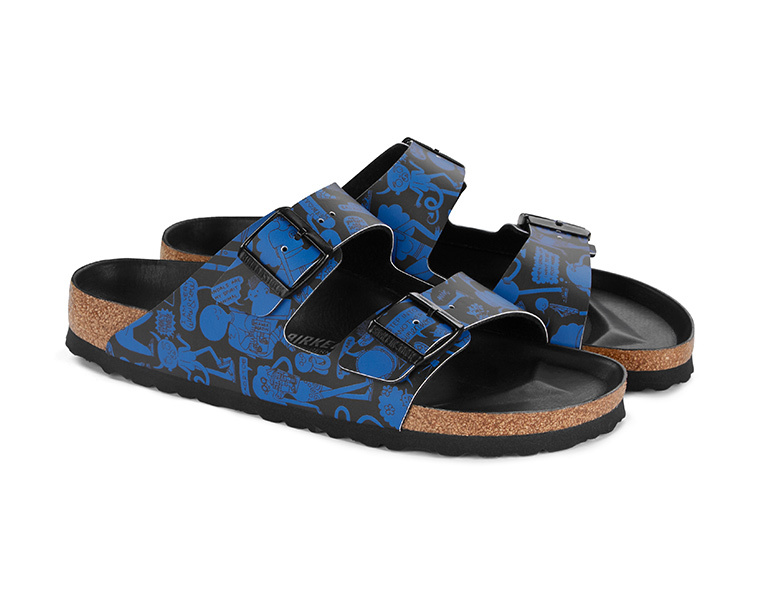 BIRKENSTOCK has opened its first company-owned retail store in the United States. The store is located at 120 Spring Street in the historic SoHo neighborhood of lower Manhattan. For the first time in the U.S., customers can explore the growing range of products for women, men and kids including shoes, boots, socks, bags, belts and the new BIRKENSTOCK Natural Skin Care line. The store also features a special gallery of limited-edition styles from designer collaborations including Rick Owens and 10 Corso Como. 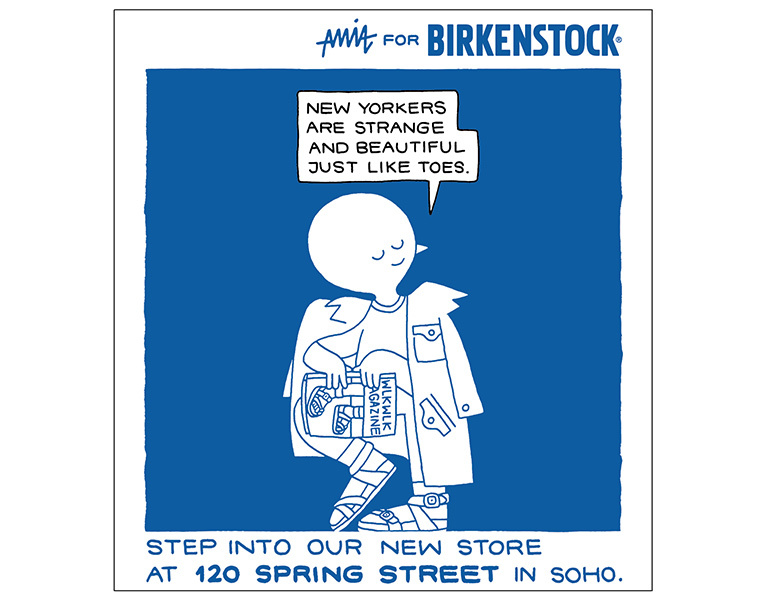 To celebrate the new store opening, BIRKENSTOCK has partnered with NY-based creative director and artist Amit Greenberg aka This is Amit for an imaginative multimedia campaign. This fun, lighthearted campaign features a cast of puppet characters (BIRKIE & THE TOES) that are “brought to life” and adventure across New York City.